Hyderabad (Telangana) [India], Apr 18 (ANI): Sabiha, a native of Hyderabad and residing in Yemen, has been held in Jordan for travelling with an expired passport. 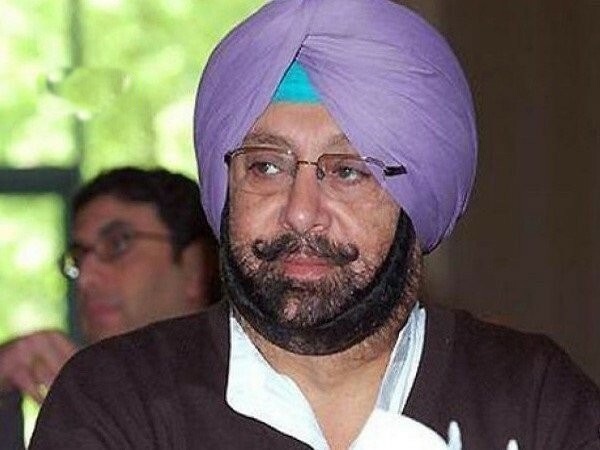 Chandigarh [India], Apr 18 (ANI): Condemning the beheading of two people from Punjab in Saudi Arabia, Punjab Chief Minister Capt. 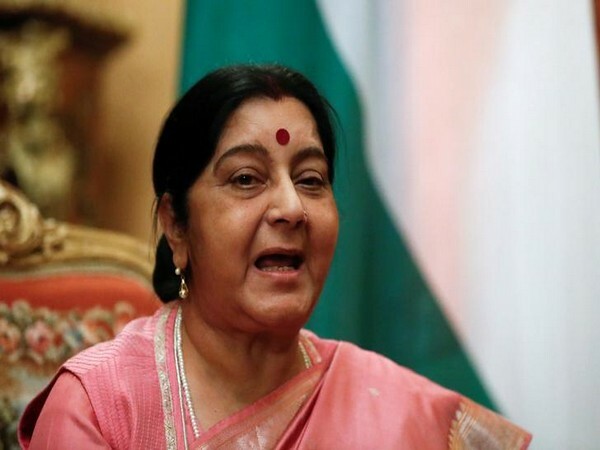 Amarinder Singh on Wednesday said he would seek a detailed report from the Ministry of External Affairs (MEA) in the case. 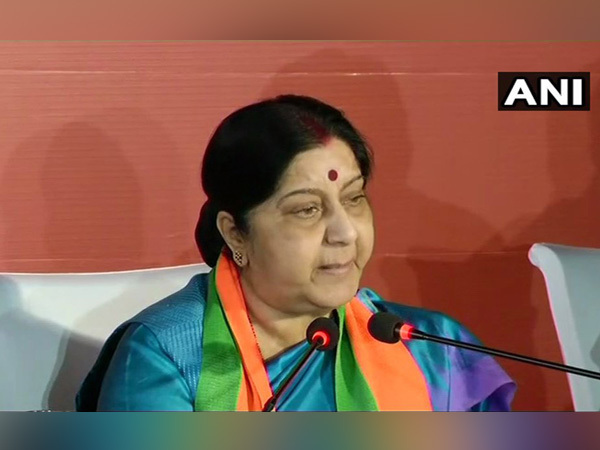 Hyderabad (Telangana) [India], Apr 17 (ANI): The mother of a 23-year-old Hyderabad woman who was lured into a lucrative job offer in Kuwait and is now stranded in the Gulf country has urged External Affairs Minister (EAM) Sushma Swaraj to rescue her daughter. 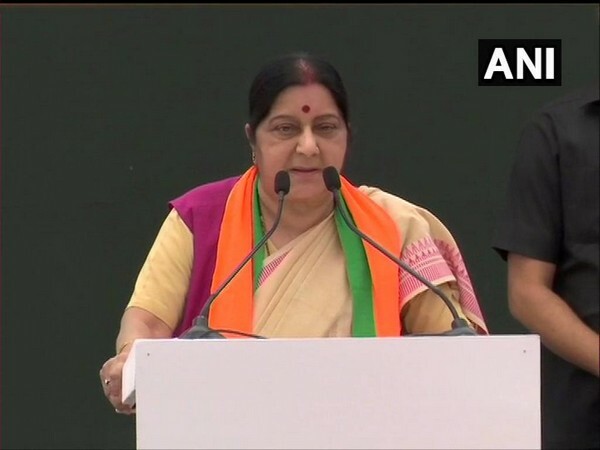 New Delhi [India], Apr 13 (ANI): Taking a swipe at the 'mahagathbandhan' (grand alliance), External Affairs Minister Sushma Swaraj on Saturday said that India needed a strong government and not a weak coalition. 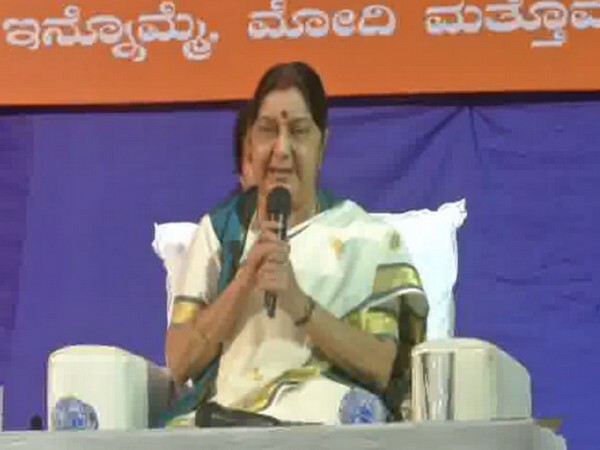 New Delhi [India], Apr 8 (ANI): External Affairs Minister Sushma Swaraj on Monday said that India's dominance and prestige has increased across the world under the leadership of Prime Minister Narendra Modi.